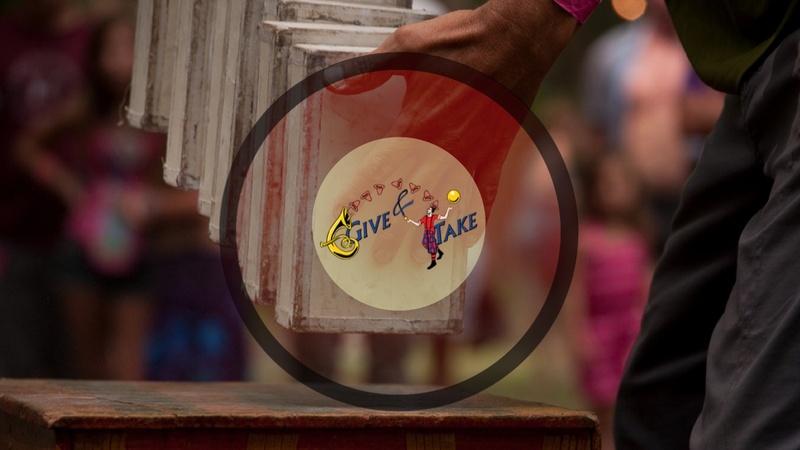 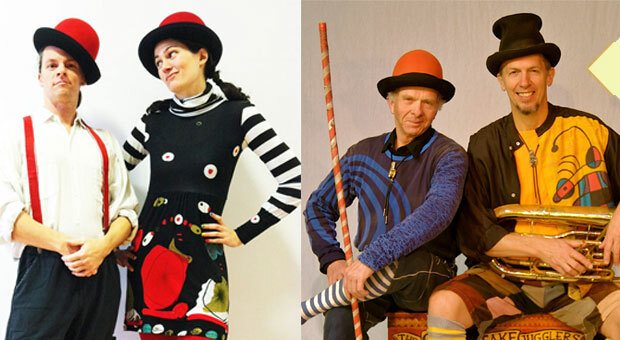 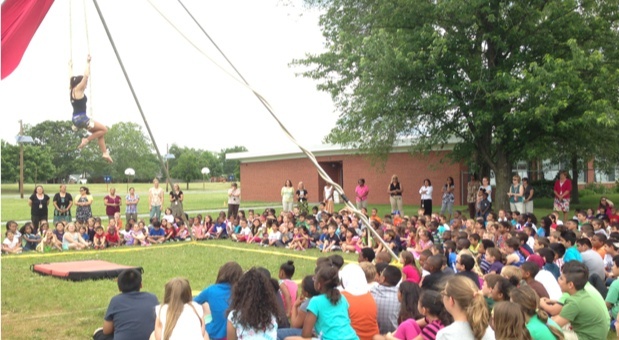 The Give & Take Jugglers | Friendly, interactive, and connected to traditions. 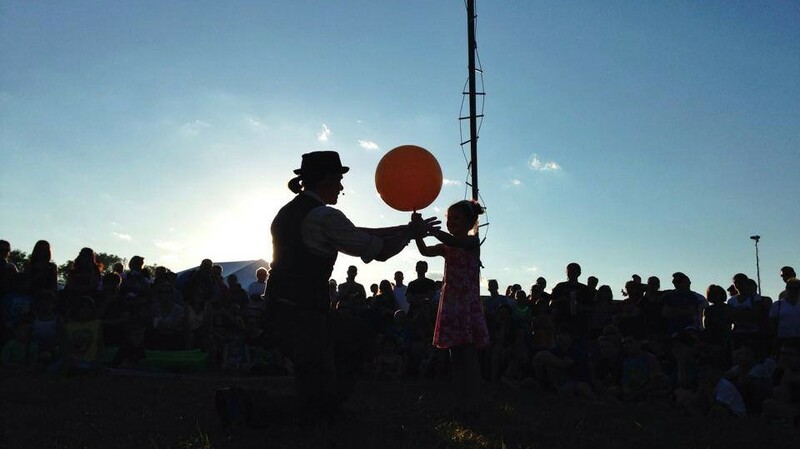 The Give & Take Jugglers present The Little Circus, a self contained 45 minute show featuring aerial fabric, trapeze, juggling, and tight wire. 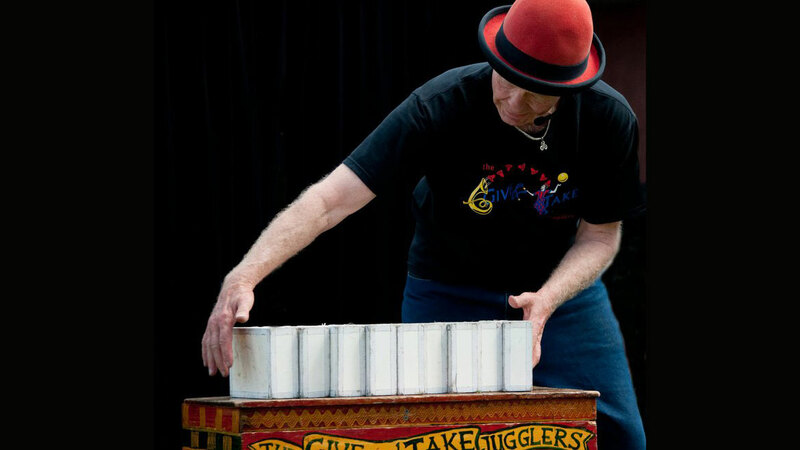 In addition to these exciting routines, the show is infused with the warmth, humor, and audience participation for which Give & Take is known. 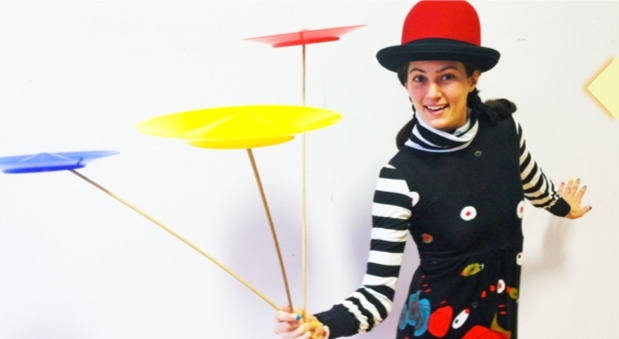 For more information about booking us, please send us an email with details about your event.